On an icy lake in Finland, a 500-year-old fishing practice continues, unbroken. 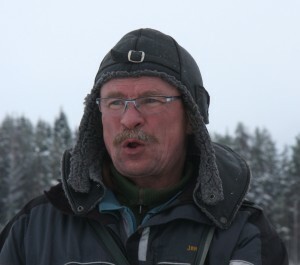 From filmmaker Tom Miller (PrettyGoodProductions) and executive producer Tero Mustonen (Snowchange Cooperative), The Winter Seiners of Puruvesi portrays one day on the ice with two teams of Finnish fishermen, practicing an unique form of under-ice net fishing. Includes rarely seen footage from the 1930s and 1960s. English / Suomi 35 mins. 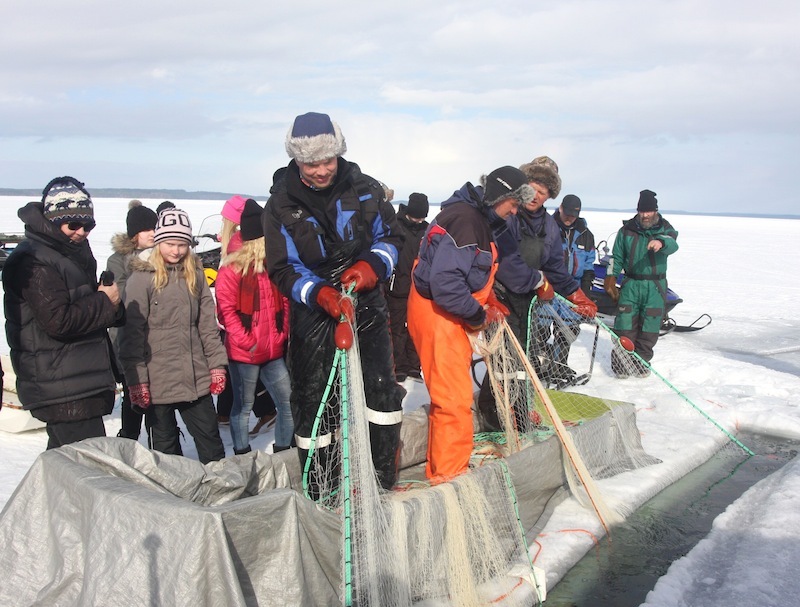 Made possible by generous support from the European Union Marine and Fisheries Fund (EMFF), Finnish Action Program 2014-2020. The film is dedicated to the memory of Esa Rahunen, long-term leader of the Puruvesi seiners who passed away in 2016.